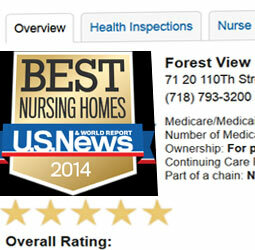 Forest View, a rehabilitation and residential health care center, serving the Forest Hills, Queens New York area with quality short term rehabilitation and nursing home care, alzheimer's and dementia program, and aggressive rehabilitation services. Forest View Center welcomes you to our rehabilitation and residential health care center, located in Forest Hills, New York. We are a licensed skilled nursing facility, specializing in aggressive rehabilitation for both short-term and long-term patients. Our comprehensive approach to nursing, rehabilitative care, and support services promotes emotional health and physical well-being for all our patients. Featuring dedicated physicians, therapists, nurses, consultants, allied professionals, and volunteers - in our state-of-the-art modern facility - we provide services that not only meet the specific needs of each patient but also ensure the shortest stay possible. 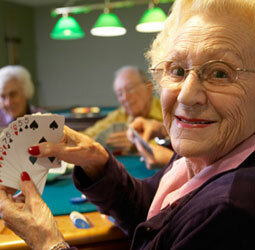 In fact, after a stay at Forest View most of our patients return to their homes or to a lower level of care! 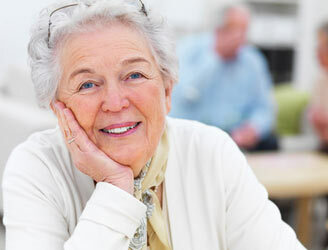 Growing older, even “aging gracefully,” can sometimes require a little help. 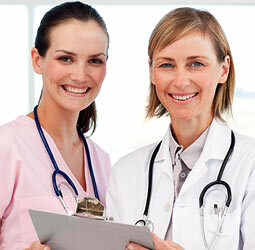 Our short-term and long-term programs provide 24-hour, expert nursing care under the strict supervision of attending physicians and a wide-range of on-call medical specialists. In addition to our specialized wound care, pain management, and hospice programs, Forest View offers innovative nutrition delivery, sub-acute care, BiPAP therapy, and tracheostomy care as well as exceptional physical, occupational, speech, and respiratory therapy. 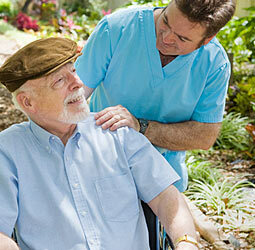 After an illness or injury, we all want to return to our lives as soon as possible. With us, recovery is faster and our patients get home sooner. The average stay of orthopedic patients in our rehabilitation unit is just 3 weeks! 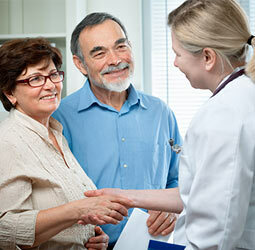 How do we help our patients meet the goal of a speedy recovery? By being dedicated to the needs of our short-term patients. Our facility features state-of-the-art rehabilitation units where we provide skillful, one-on-one physical, occupational, and speech therapy. Because, excellence in care is what it's all about! We have repeatedly distinguished ourselves through exceptional service to people in need. In fact, this commitment to total excellence has resulted in our consistent 5-star-overall ranking among the top rehabilitation facilities in the nation, as ranked by U.S. News & World Report. 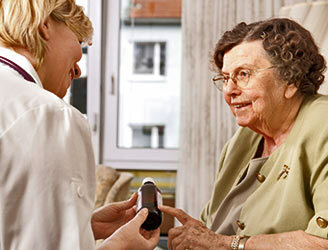 Our superior reputation and innovative care is renown throughout our community and industry. As a “model facility,” students, organizations, and groups come to observe our staff and residents to learn more about rehabilitation and care for the aging. style="height:280px;">The goal of our care is simple: Create an safe, home-like environment that assures complete and speedy recovery while also providing a warm, caring atmosphere for patients, residents, and their families. Take a walk through our facility and it’s easy to feel the enthusiasm and optimism that is projected by our staff and patients alike. The excellent care we deliver to all our residents and our total commitment to their well-being - physically, emotionally, and socially - is the hallmark of Forest View. 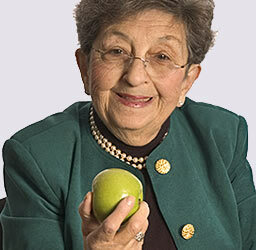 A diagnosis of Alzheimer's is never easy — it's life changing. Learning as much as you can about this diagnosis will help you or a loved one live well with Alzheimer's for as long as possible. Life hasn’t slowed down and you don’t have to either! Nourish the body, nourish the soul...The benefits of healthy eating include increased mental acuteness, higher energy levels, and faster recuperation time. Supervised by licensed dieticians and served in our elegant dining room, our varied menus are nutritionally balanced and full of “homemade” flavor, Glatt Kosher certified, and prepared with the freshest, highest quality foods and produce. 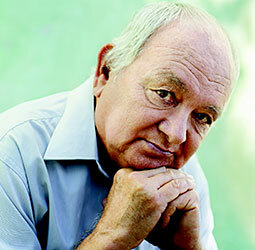 Navigating the complicated, emotional phase of life of an aging loved one can be stressful. 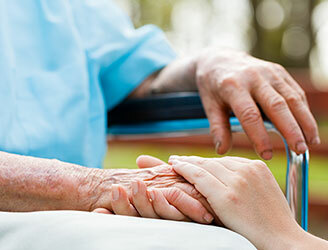 Our hospice program offers emotional and spiritual support for patients and their families as they experience the last phases of life, and provides symptom control and pain relief so patients can live as fully and comfortably as possible. We understand that finding a center that meets the personal needs of you and your family is an extremely important decision. Selecting the right place should be a “worry-free” experience! Families, friends, volunteers, and caregivers are encouraged to visit us often. Frequent visits bring smiles to our facility and invigorate the spirits of our patients and our staff. Come and participate in holiday celebrations, social events, and daily recreational activities! It’s easy and convenient to come see us! 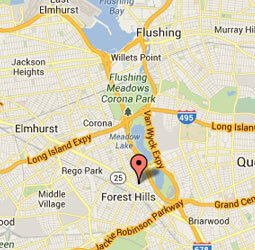 We invite you to visit our beautiful facility located just off Queens Boulevard in Forest Hills, Queens. Our building is located near the Van Wyck Expressway and the Grand Central Parkway, and we are easily accessible via public transportation and the LIRR.